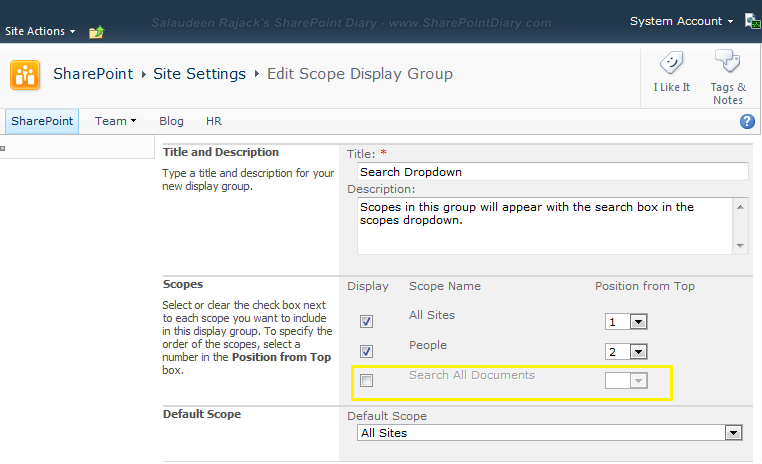 Requirement: We've created a custom search scope "Search All Documents" in SharePoint Central Admin and would like to include it in search scope drop downs of few site collections. 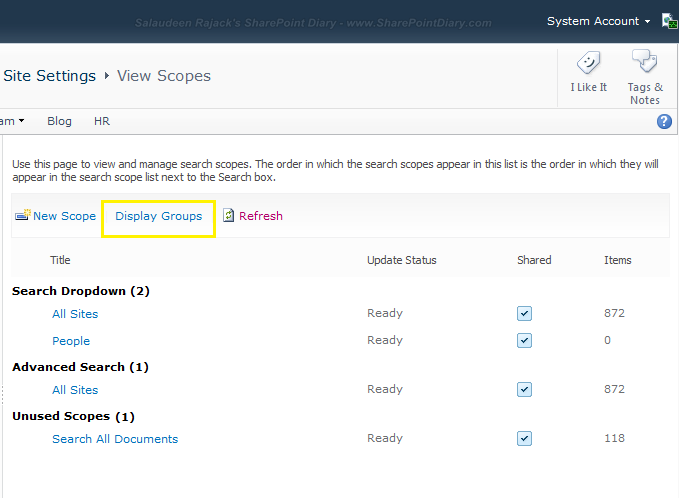 Click on "Display Groups" link and choose "Search Dropdown"
From here, we can include/exclude any scopes to search dropdown by simply selecting/deselecting check-boxes. 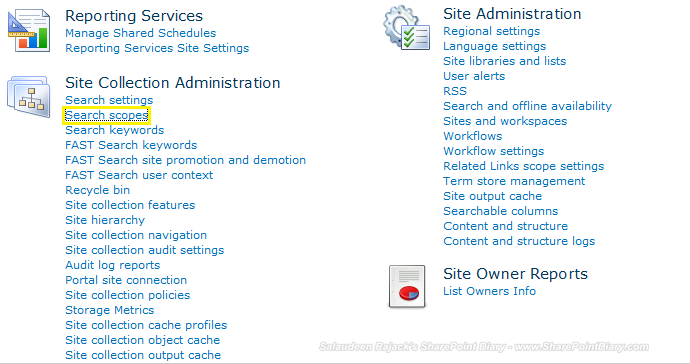 $CustomSearchScopeName = "Search All Documents"